Extra large tub for professional use. 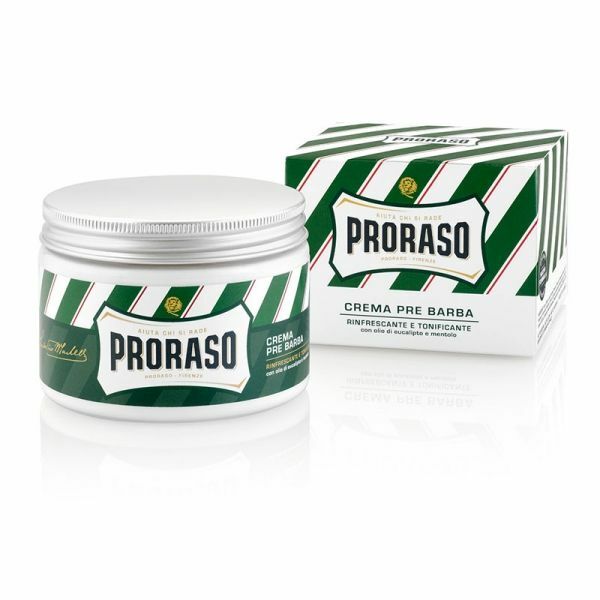 Formulated with a traditional combination of eucalyptus, menthol and glycerin, Proraso Pre-Shave Cream moisturises and tones the skin in preparation for shaving. 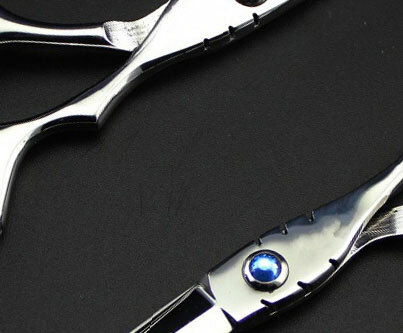 Can also be used to soothe skin after shaving.